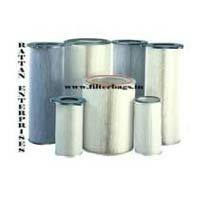 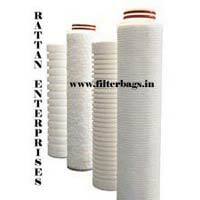 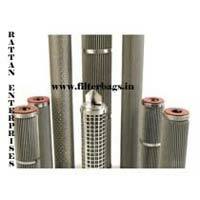 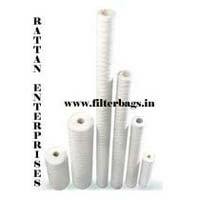 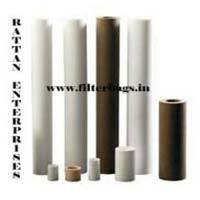 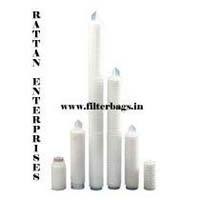 We are reckoned as the major Filter Cartridges Manufacturer, Exporter, and Supplier in India. 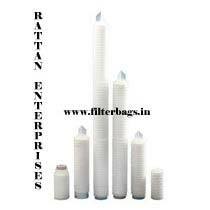 Our Filter Cartridges are available in a comprehensive range, which is high in demand in the national as well as international markets. 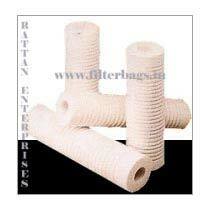 The range of our Filter Cartridges consists of Spun Bonded Filter Cartridge, Wound Filter Cartridge, Polypropylene Pleated Filter Cartridge, Pleated Dust Collection Filter Cartridge, Stainless Steel Filter Cartridge, Sintered Filter Cartridge, Oil Absorbing Filter Cartridge, etc. 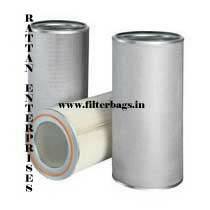 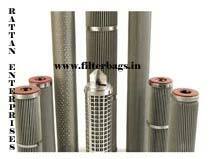 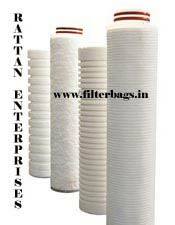 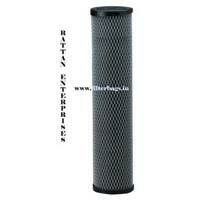 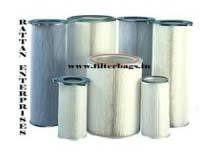 The Filter Cartridges can be availed from us at the market leading prices.